We provide a courtesy text or email the night before each clean, if you don't have side or rear access we just clean the front, we do require gate codes where applicable. Can I amend or cancel the service? Yes of course, we simply require 24 hours notice, unfortunately we are unable to amend or cancel cleans once the "courtesy text' has been sent. Do you only offer a regular 6 or 12 weekly service? 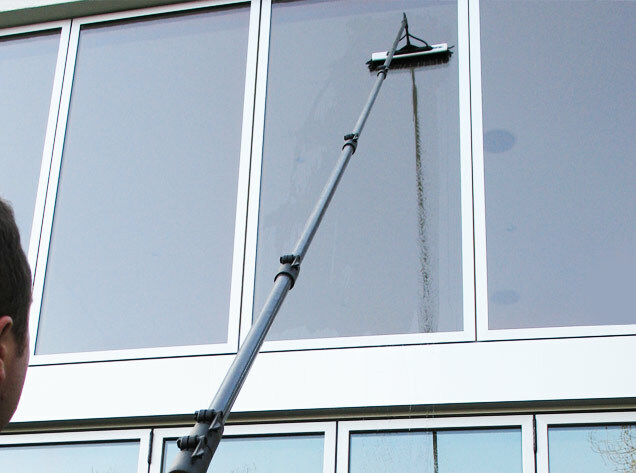 We use the latest "hot" water fed pole technology to clean all visible windows, frames and sills from the safety of the ground so there's no damage and no intrusion of privacy. The "hot" clean deionised water removes all general grime, algae, snail trails and bird mess then following a rinse it simply evaporates to leave your windows looking great! Do you clean interior Windows? We are happy to provide guidance on cleaning interior windows and can supply glass cleaner and microfibre cloths, but if you really can't be bothered... ask your operator on the day your clean is due, i'm sure they'll be happy to help. 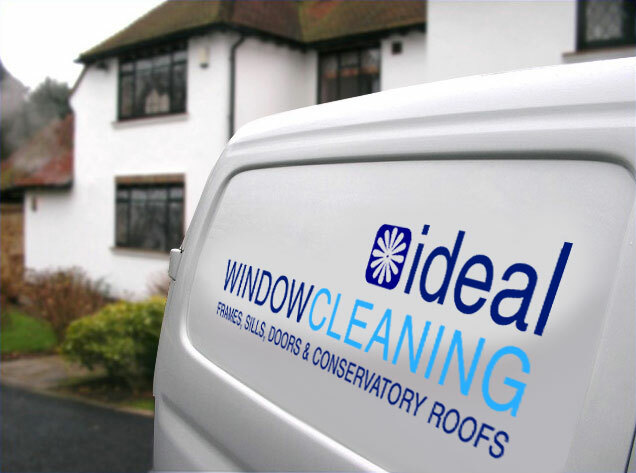 Do you clean roof windows or above conservatory's? Why is the first clean more expensive? To compensate for additional work, even if you've had a window cleaner before we need to ensure all dirt is removed from your frames and vents. To make life easy we only accept Direct Debit, we'll send you a mandate by text or email which takes around 2 minutes to complete, payment is then transferred around 5 days AFTER each clean, you can cancel at anytime - simple. 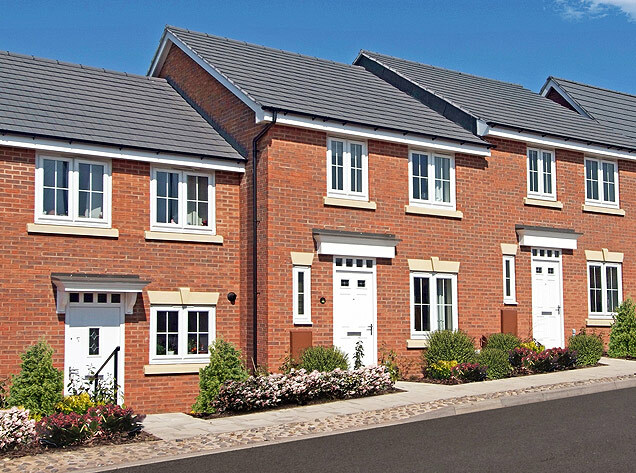 Do you clear and clean Gutters, Fascias & Cladding? Yes we do, we use the latest vacuum systems to "clear" your Gutters, we also clean them along with uPVC fascias, soffits and cladding, ask your operator for details. Can you do a "builders clean"? Panes of glass. Use for Velux, Patio & Bi-Fold. Sorry, we do not currently clean in your area. We are quoting for an all year all weather regular window cleaning service. Payment is by Direct Debit AFTER each clean, other options available upon request. Please refer to FAQ's if you require a "one off" clean or require an appointment. Conservatory Roof cleaning is only available in conjunction with a regular window cleaning service.